Round or Square, which one are you? Is your home modern or traditional? Customize your space with round or square fixtures to suit your style. Make your system do more. Whether it’s complementing your home decor or removing moisture from your bathroom, there’s an add-on for that! 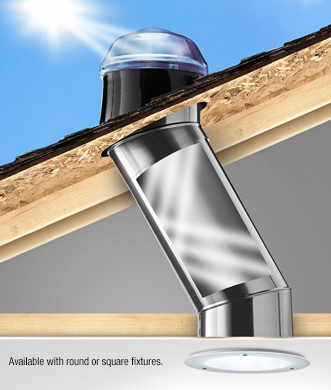 Solatube is the global leader in tubular skylights. We have made the impossible, possible by perfecting the capture and delivery of the sun’s rays into your home. 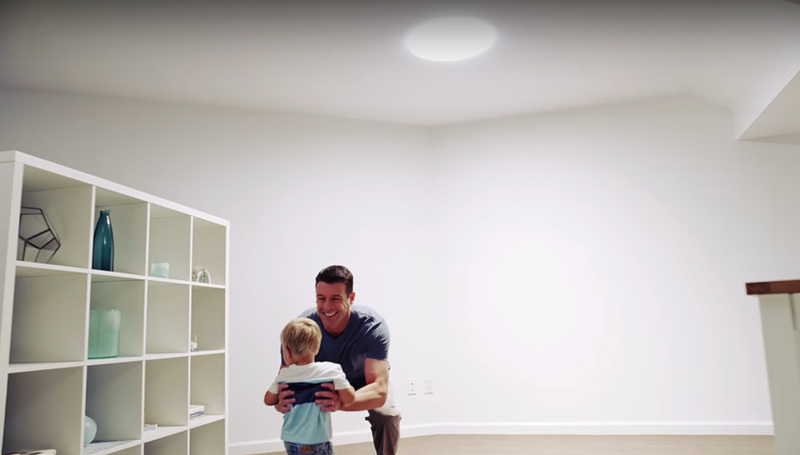 Solatube uses patented optical technologies to bring natural light into your space without the negatives associated with traditional skylights. With Solatube’s you don’t have to worry about heat gain, leaking or fading furniture. 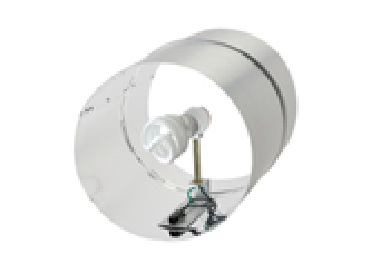 The Solatube 160 DS is easily adaptable for spaces of any size. 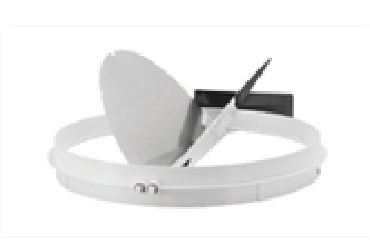 Additionally, it can be outfitted with ventilation, dimming and nighttime lighting options. Above all, it means a customized lighting solution that meets your every need. Boost the brightness in bigger spaces with the Solatube 290 DS. With this larger tube, bring more light indoors for the brightest experience possible. For less light, add the optional Daylight Dimmer to adjust daylight levels in seconds. 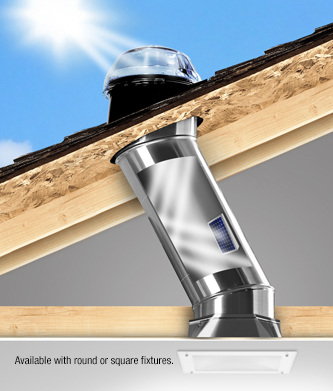 The Solatube ISn Systems qualifies for a 30% tax credit that can save you up to $300 in savings. The Solatube 160 ISn is our most versatile product and perfect for any room. Easily adaptable for spaces of any size, it offers a built-in solar-powered NightLight that emits a soft glow. 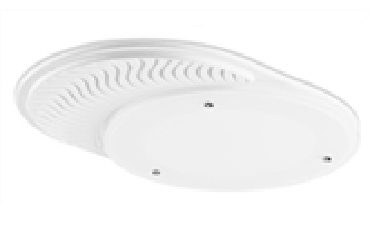 The 160 ISn can be outfitted with bathroom ventilation, dimming and other options for a customized lighting solution that meets your needs. Better yet, it qualifies for 30% federal tax credit on purchase and installation. In other words, the government will pay you to daylight your home. Boost the brightness in bigger spaces with the Solatube 290 ISn. With the larger tube, more light is brought indoors for the brightest experience possible. The optional Daylight Dimmer lets you adjust daylight levels in just seconds. The built-in solar-powered nightlight emits just enough light to help you navigate your home in the dark. The system and installation qualify for 30% federal tax credit, making it more affordable than ever to daylight your home. Make your system do more. 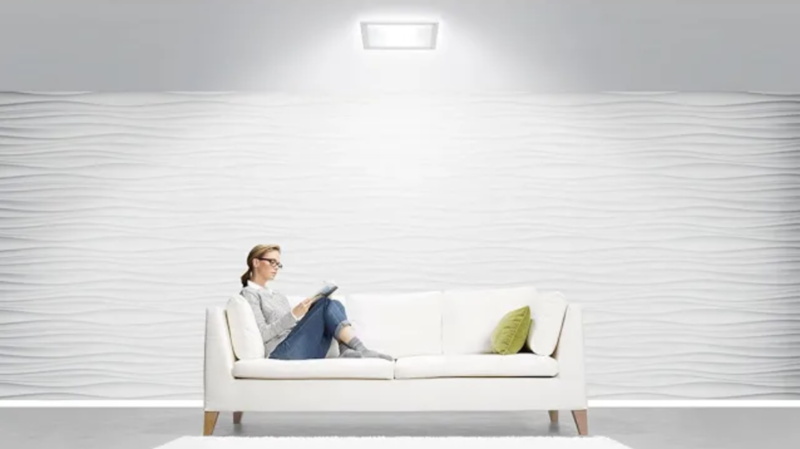 With optional Solatube add-ons, you can add nighttime lighting, control bathroom humidity, adjust daylight levels, and maximize energy savings while you’re at it. Without cluttering your ceiling, these features integrate seamlessly with the main daylighting system. 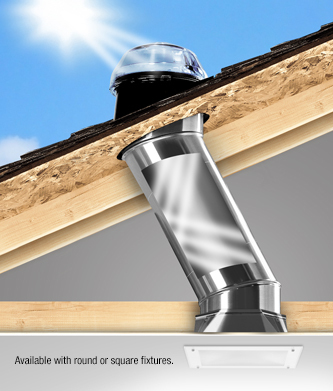 The only part of your Solatube Daylighting System you’ll see inside your space is the diffuser. Best of all, they add an element of style and blend beautifully into any decor.